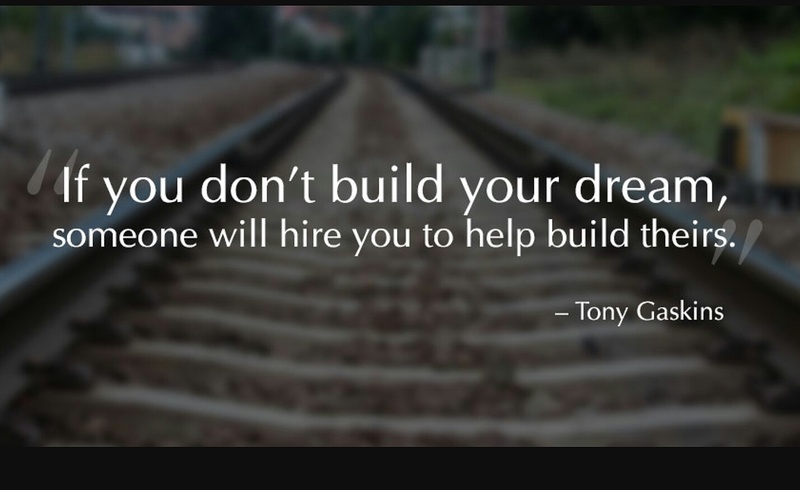 ​The time is now to build your Dream!!! Home office: A portion of personal expenses of a home are deductible, provided the home is used regularly and exclusively as a place of business. Available deductions include direct costs such as painting or repairing a home office, and indirect costs, such as a percentage of rent or real estate taxes. Car and truck expenses: The cost of operating your vehicle for business purposes can be deducted if records are acquired indicating it was used as such. Another option business owners have is to use the IRS standard of mileage, which was 57.5 cents per mile in 2015 instead of itemizing deductions. Insurance: Malpractice coverage, business continuation insurance and the cost of your business owner’s policy are fully deductible. Supplies: Items that are used for your business are completely deductible. Utilities: Electricity for your facility is fully deductible. Qualified Retirement Plans: Contributions to qualified retirement plans for self-employed individuals are personal deductions that are claimed on Form 1040. On the other hand, employee benefit programs such as contributions to employee qualified retirement plan accounts are deductible. Meals and entertainment: These costs (such as a business lunch or dinner) are 50% deductible. These are just a few of the common tax write-offs available to small business owners. Knowing the tax write-offs available can be vital to the success of a business. Read the rest of this section an in my newly released new book Readi –Set Go: A Simple Guide to Establishing a Successful Small Business. ​Day 30 of 2017…Do you have a Vision? Are you READI to take action? Have you SET time aside to make your Vision a reality? …. 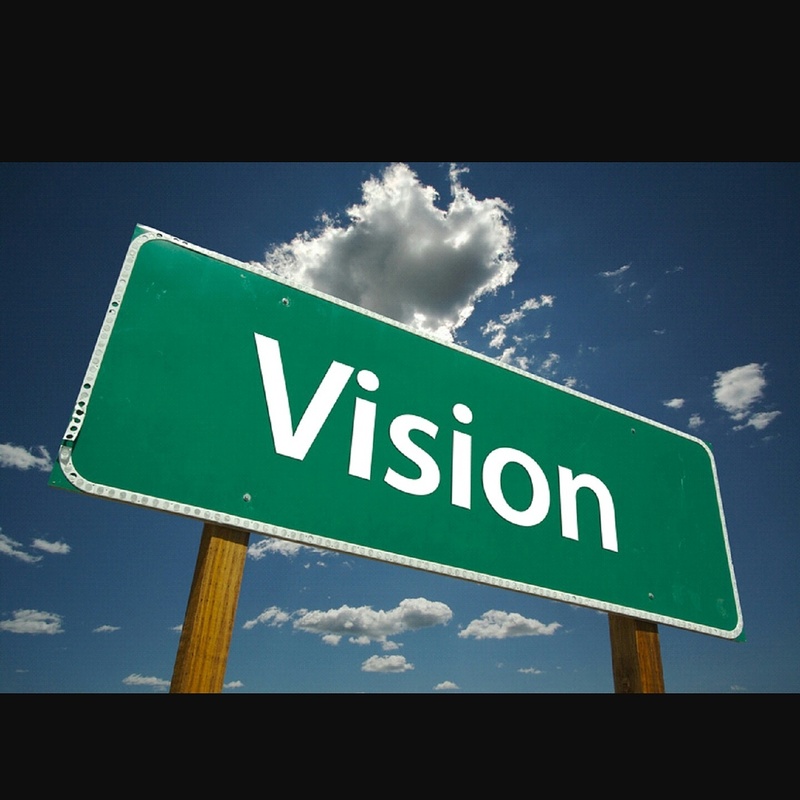 Let’s GO and make your Vision a reality!!!! Are you afraid to step out on faith…Are you allowing fear to keep you from accomplishing your goals. 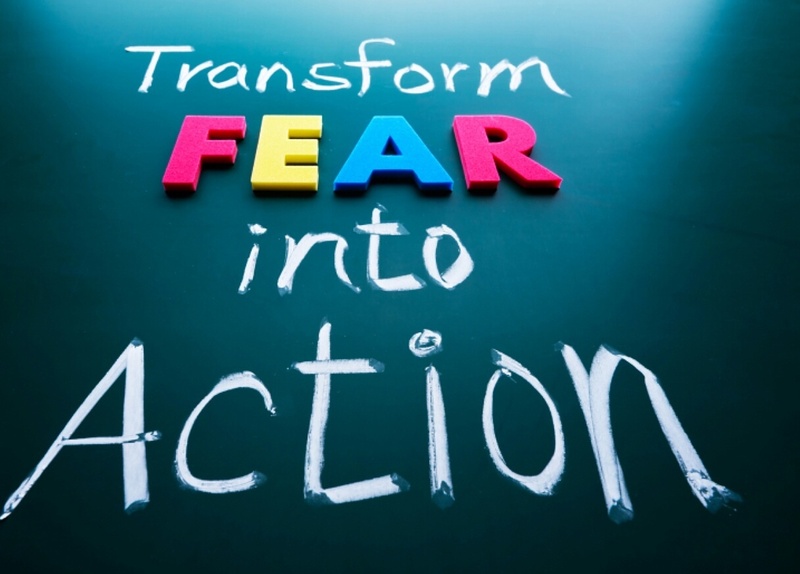 Are you READI to transform your fears into action ? They take it seriously. Successful entrepreneurs stay focused on the task at hand. They don’t get sidetracked by trivial things and keep their eyes on the big picture. They manage money wisely. Owning a business can have periods of feast or famine. Entrepreneurs understand the importance of spending wisely and watching every penny. Entrepreneurs do what they love. Successful entrepreneurs do what they enjoy. Working long hours doesn’t phase them because they don’t consider it work. They become “the expert.” Successful entrepreneurs know they don’t know. In other words, they are always seeking knowledge and doing everything they can to become the expert in their field. They have a solid reputation. One negative tweet or Facebook post can destroy a business and a person’s reputation. Good reputations aren’t bought, they are earned. By focusing on keeping their customers happy and delivering an outstanding product, entrepreneurs know this is the key to having a great reputation. They get back to you quickly. There’s nothing worse than waiting on someone to return your call or deliver on a promise. Successful entrepreneurs understand time is money: the longer it takes to respond to their customers, the more money can be lost. They are self motivated. Successful entrepreneurs believe they will be successful, regardless of the current situation. No matter what anyone says, they know in the end they will prevail. High risk tolerance. Success requires a person getting out of their comfort zone and trying new things. The most successful in business understand this and are willing to take the risks that most people never would even consider. Master negotiators. Negotiating deals is part of running a business. Top negotiators know how to have everyone feel like a winner when the deal is done. They make decisions. Entrepreneurs know the importance of thinking fast and making decisions quickly. Doubt and second guessing can cripple a business. Do you have what it takes to run a successful business? What are YOUR top traits? Get more tips on running a successful business in my newly released book co-written by Jeffrey White: Read – Set Go! A Simple Guide to Establishing a Successful Small Business. Pick up a copy HERE on Amazon! 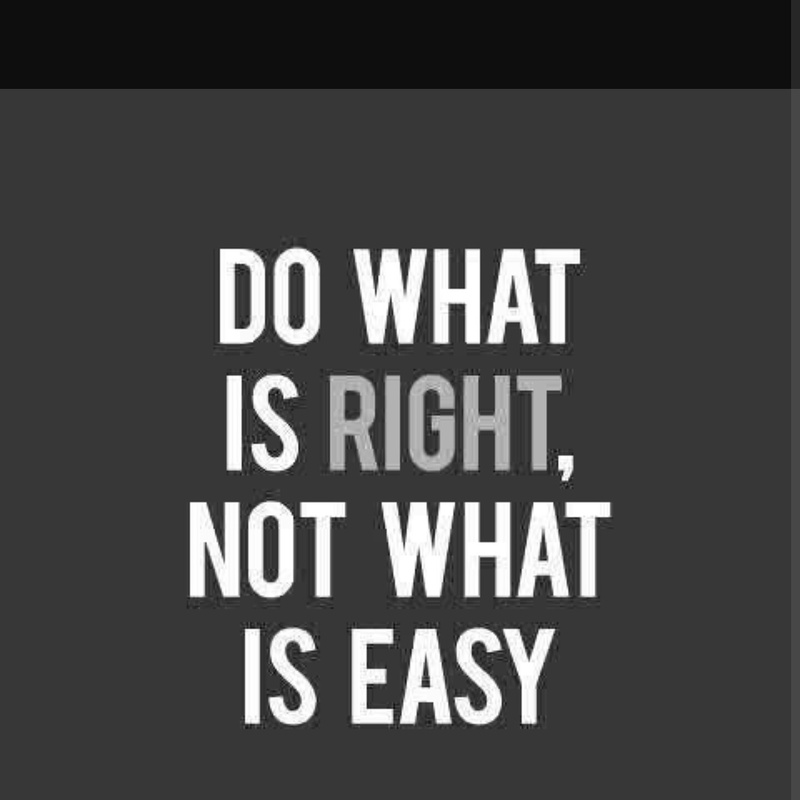 ​Friday Motivation….Are you READI for success… are you SETTING yourself up for the challenge….Hardwork comes with sacrifices…Let’s do whats right….LET’S GO!!! ​Day 26 of 2017….Are you READI to take action on your opportunity? Have you SET the time aside to make it happen? 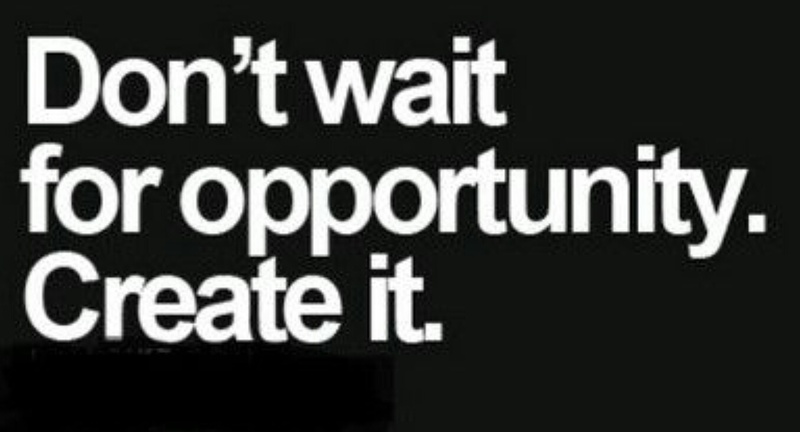 Let’s GO create your opportunity!!! #opportunity!! 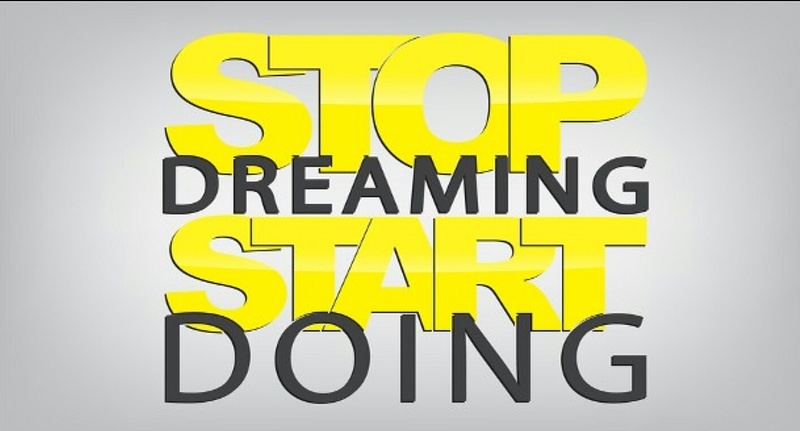 ​A plan without action is simply a DREAM…Are you READI to take action? Are you SET to pace yourself for the journey? Let’s GO accomplish your Dream! Microwave ovens can have meals ready in 5 minutes or less. Cellphones allow us to send pictures and text messages to someone thousands of miles away instantaneously. Plastic surgery can radically transform a person’s body in a fraction of the time of exercise and diet programs. Pain relievers can provide immediate relief from various types of discomfort. Fax machines allow us to send and receive important documents within seconds. While these are all great aspects of today’s society, there are many things that still require patience. For example, baking a cake from scratch and planting seeds in a garden still take the same amount of time and effort as they did for our grandparents. Another part of our lives that still takes time is starting a successful business. If we want to run a successful business, we must have patience. Many people give up on their dream of running a successful business because they become impatient: they don’t see the results they are looking for so they become discouraged and give up. Unfortunately, businesses are like planting trees: it takes time for them to grow and bear fruit. FedEx. Founded in 1971, FedEx didn’t make a profit until 1975. Desperate for cash and on the verge of bankruptcy, owner Fred Smith took the company’s last $5000 to Las Vegas and made $24,000, helping keep the company afloat. Amazon. Amazon was launched in 1994, by jeff Beezos. In 1999, Amazon reported a staggering loss of $719 million dollars. It was another four years before Amazon turned it’s first profit. Forever 21. Founder Do Won Chang worked three jobs simultaneously as a janitor, gas station attendant and in a coffee shop to support his family. Eventually, he saved enough money to open a small clothing store, which eventually grew into Forever 21. In each of the preceding examples, giving up on their dreams was not an option. They did not care how long it took, they were determined to succeed. How about you? Are you willing to work hard until you achieve success? Where would we be if Fred Smith became impatient and gave up on FedEx after 6 months of trying with no success? Thanks to our microwave society, many of us give up too soon. We have a certain time frame in our minds on when we think we should achieve success. Unfortunately, the real world doesn’t work that way. No one can tell you when your business will become successful, but we can guarantee it will never become successful if you give up too soon. Running a business isn’t for everyone. It takes hard work, sacrifice, self discipline and lots of patience. Many of us are willing to work hard, but few are willing to do it every day for years before they see success. Running 40 yards is easy, but running a marathon is harder.The key is to understand these things before starting your business. Owning your own business has it challenges, but it also has its rewards. Wherever the mind goes, the body will follow. Are you Readi? Get Set and Go after your dreams! Stay tuned for the release of my newly released book Readi – Set Go! A Simple Guide on Establishing a Successful Small Business. Get one step ahead of your competition and learn how to make your business dreams become a reality! ​Are you READI to achieve your goals? 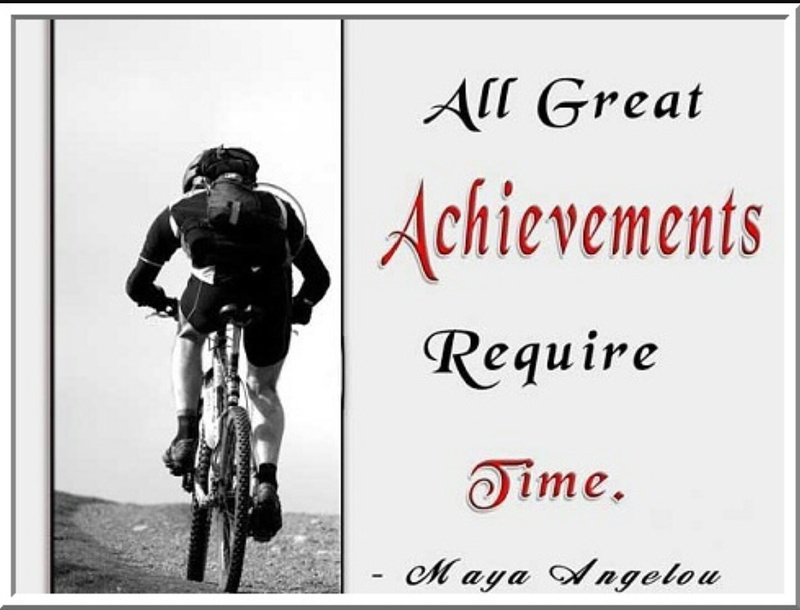 Have you SET the time aside to accomplish them? Time is of the essence…..Let’s GO!! !